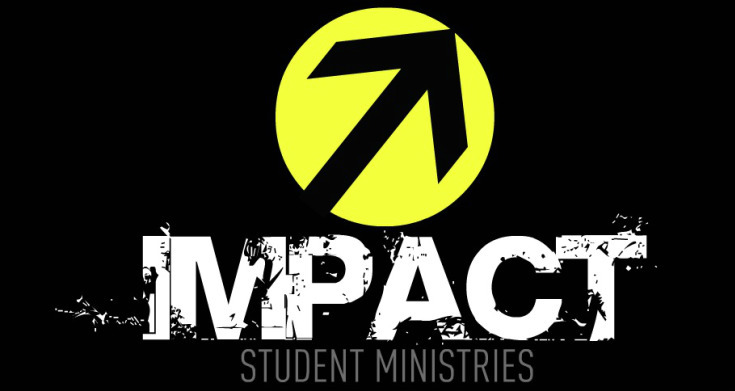 With IMPACT, our goal is to create a safe, fun, exciting atmosphere for young student to grow in their individual walk with Christ and to grow as individuals. Each young person is created for a specific purpose for the Kingdom of God and we want them to feel that and learn that. We want our youth to know that they can impact the world today! "Today's youth making an IMPACT for Christ!"